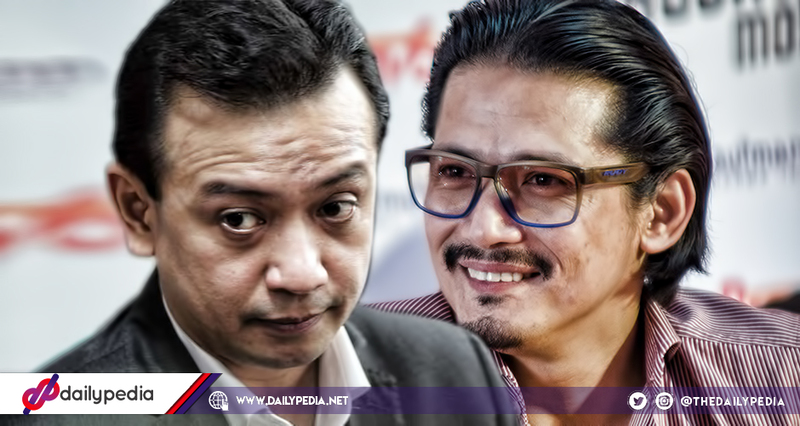 Robin Padilla urged Trillanes to come out of the Senate building. 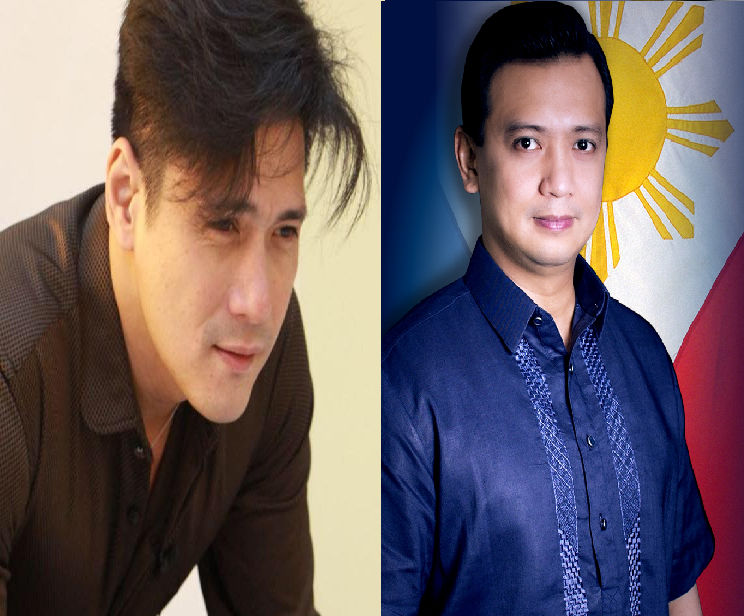 Actor Robin Padilla dared Senator Antonio Trillanes IV on Wednesday to come out of the Senate building, where he has been staying to avoid arrest after President Rodrigo Duterte ordered to void his amnesty. “Ako may trabaho din ako, di ako makapagtrabaho eh kasi gusto ko makita ‘yung katapangan mo (Trillanes) na haharapin mo ‘yung kaso sayo. 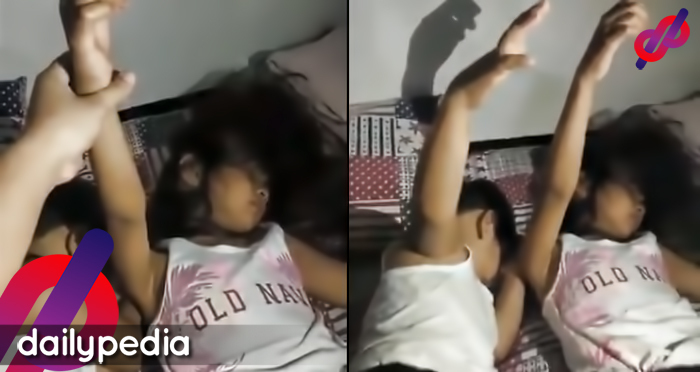 “Humarap ka naman sa totoong korte. In an ambush interview, Trillaes was asked about Padilla’s message. The senator asked the reporter to repeat the actor’s words and admitted that he didn’t know what to react and thought that it was immature. “Pano ba ko magrereact? So papansinin ko siya ganon? Ayan na, binigyan ko na siya ng two seconds. 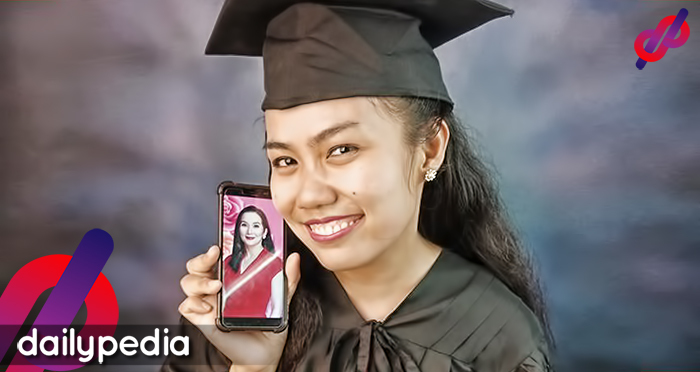 “Parang bata. It’s too petty. 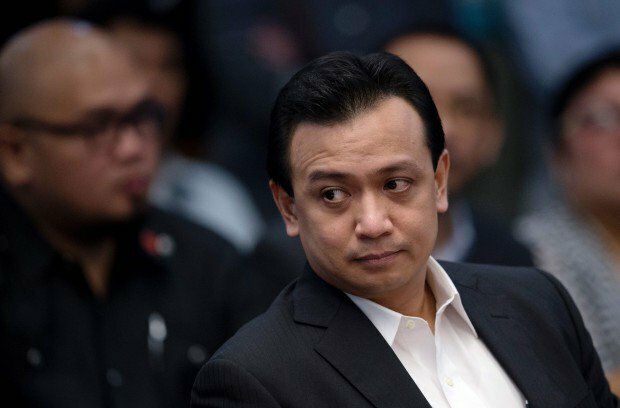 Trillanes has sought custody in the Senate building from Tuesday, September 4, after the announcement that his amnesty has been revoked. Even though police have been deployed outside the Senate building, they are prevented from making arrests inside the premises of the Senate.